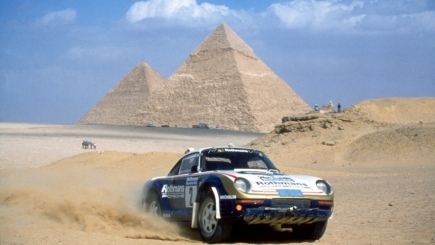 Having built a rally version of the 959 for the Paris-Dakar Rally, Porsche tested the car at the Egyptian Rallye des Pharaons in October 1985. 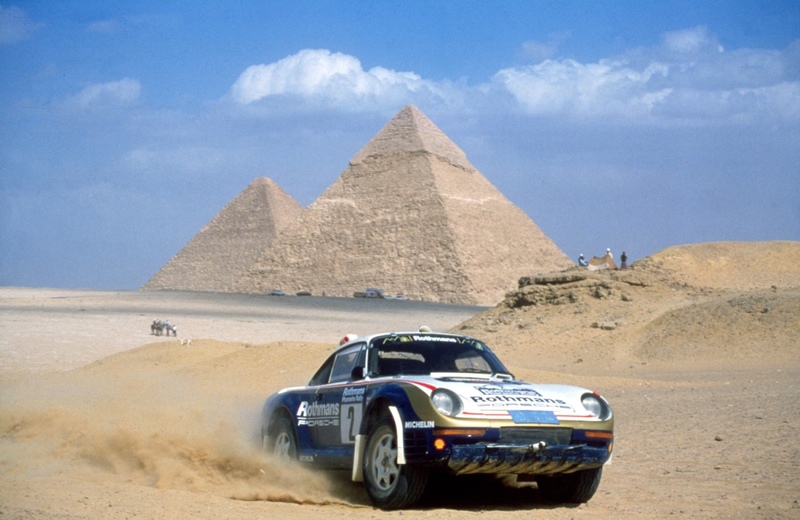 The 1985 Rallye des Pharaons served as part of the preparations for the much more prestigious Paris-Dakar Rally. 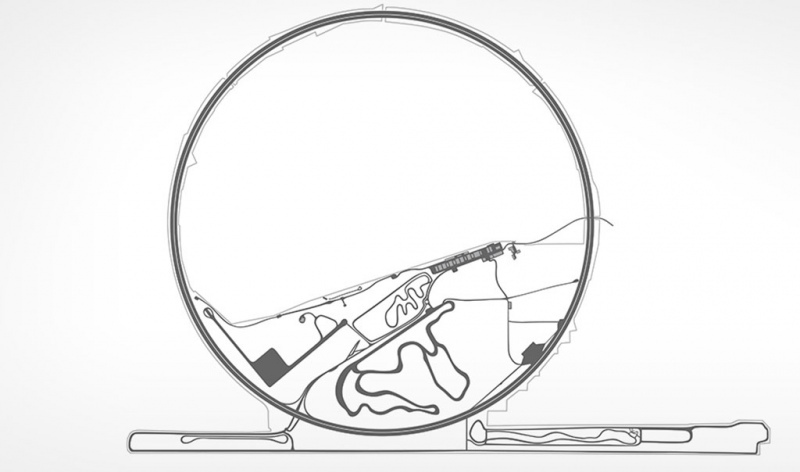 Held in October, it provided a testing ground for the innovations that were intended to shine at the ‘Dakar’ in January. The Porsche 959 was ideally suited to off-road events, featuring an engine equipped with bi-turbocharging that was comparable to the road version of the 959. Given the often mediocre fuel quality in the African countries on the route, the compression was reduced to 8:1 from the level intended for its road-approved counterpart. 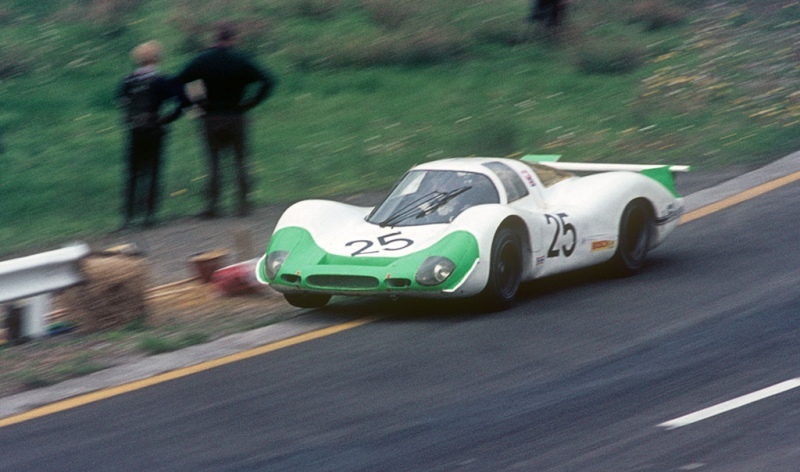 The output dropped from 450 to around 400 horsepower, with the short gear ratio enabling a top speed of 210 kilometres per hour. 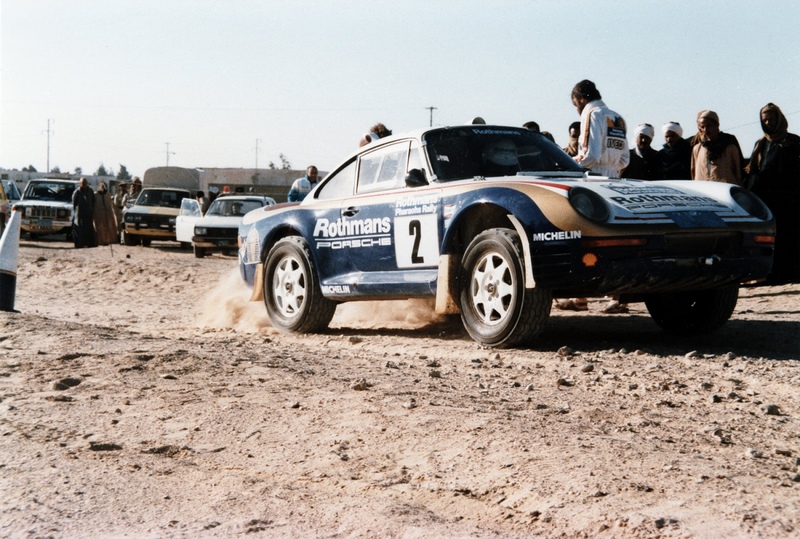 The test entry at the Rallye des Pharaons in October 1985 was supported by Rothmans, Porsche’s main sponsor. 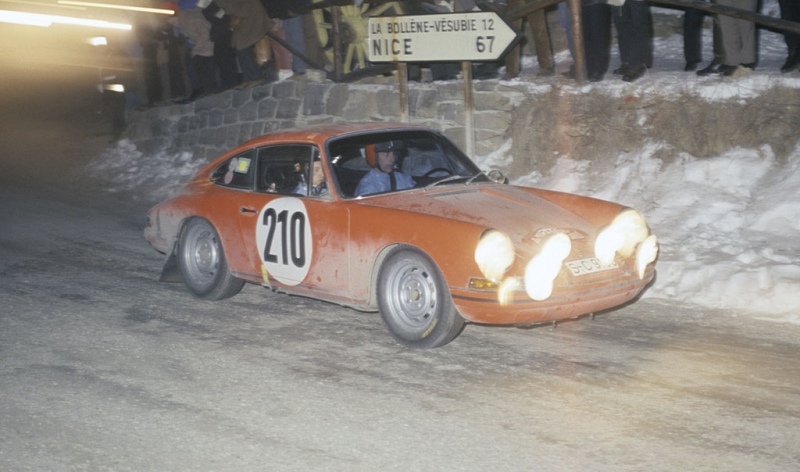 Of the two 959s present, only one took part as the Porsche of Jacky Ickx and Wolf-Hendrik Unger was completely gutted in a fire shortly before the start of the rally. 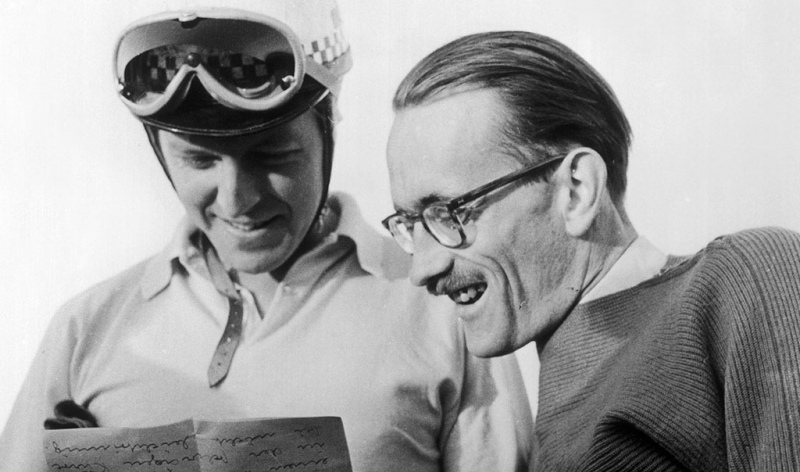 Saeed Al-Hajri and John Spiller nevertheless went on to take a commanding victory. Reprising their role from Porsche’s three appearances at the Paris-Dakar Rally, Roland Kussmaul and Ekkehard Kiefer took the wheel in a fast-paced service car. At the Rallye des Pharaons, this duo of technical experts carried their spare parts in a Mercedes G-Class off-roader that was equipped with a Porsche 928 engine and entered the race together with the main field of competitors. 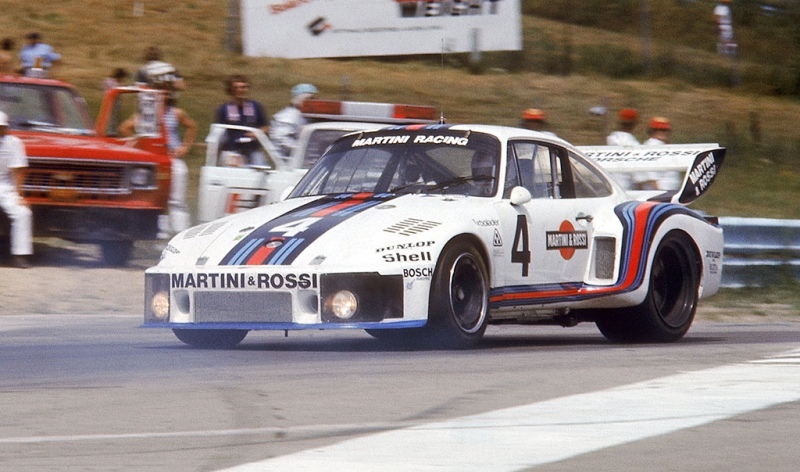 Known as the ‘Mercedes 280 G Porsche V8’, the car took second place in the overall standings behind the Porsche 959 and ahead of a Mitsubishi. 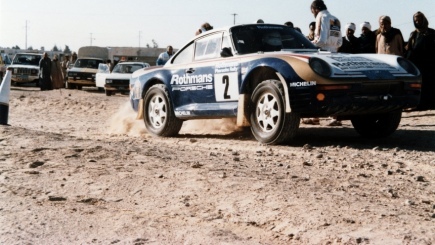 Porsche promoted the victory with the following slogan: ‘First win for the Porsche 959 – high tech in the desert’. right they were: after covering a distance of 15,000 kilometres, the three 959s that entered this prestigious contest ultimately finished first, second and sixth.